The HP Pavilion Gaming 15 laptop combines portability and rock-solid hardware for gameplay, content creation, and productivity. 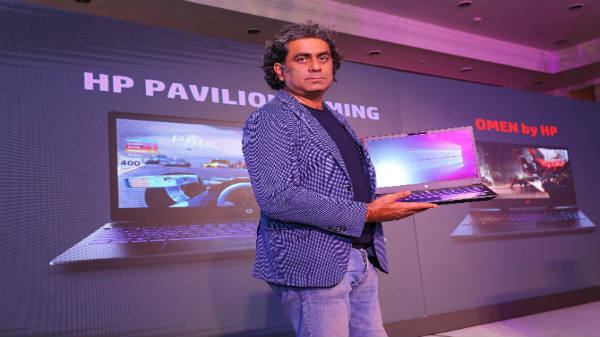 After launching Omen X series of gaming devices in India this year in March, HP Inc. has unveiled its new Pavilion Gaming PC range along with the new HP Omen 15 laptop in the Indian market on Tuesday. 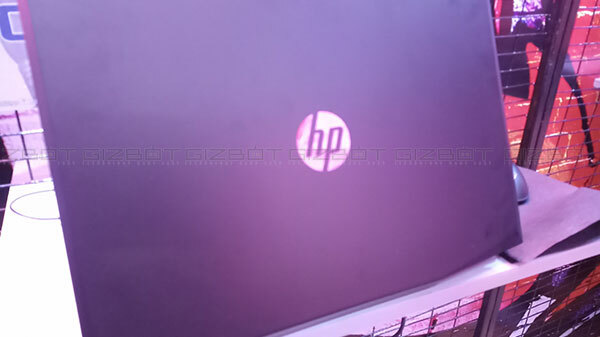 "This is the first time we are bringing our Pavilion Gaming laptop in the country," Vickram Bedi, Senior Director, Personal Systems, HP Inc. India told GizBot. He said, "It will open a whole new segment of gamers and i could see this as a primary machine as same time users can play a game as well." The HP Pavilion Gaming provides the combination of optimum gaming experiences, value, and versatility for everyday use. The HP Omen series is quite a powerful laptop in a smaller form factor with new gaming accessories, including the world's first headset with active earcup cooling technology. According to the company, gaming is one of the world's fastest-growing PC categories and has become a billion-dollar business for HP. With over one billion gamers worldwide, mainstream gamers represent 62 percent of this growing market. 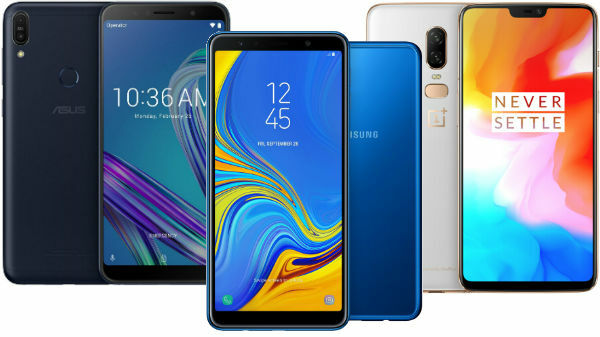 "The gaming segment is doing very well for us, we already have a quarter of the market share and we typically grow higher than the market," the company's top-man replied when asked about the response they have received so far. The new device comes with, fast Wi-Fi, enhanced sound, and a cooling solution in the form of dual fans with exhaust vents located on the back corners of the laptop to help manage airflow and reduce heat. The Omen 15 laptop, on the other hand, is equipped with 144Hz Refresh rate for immersive display with 7 millisecond response time & expanded functionality of Omen Command Center software with Omen Game Stream5. Omen by HP Sequencer keyboard will be available from August at a price of Rs 10,999.